We are sad to announce that our Deputy Chief Executive, Mr. Dongkoo Yun has returned to work with the Incheon Metropolitan City government at the end of his secondment to the EAAFP Secretariat. Mr. Yun joined the Secretariat in February 2016 and over a three year period, Mr. Yun worked hard to help with decision-making and to supervised the work of all the Secretariat staff when the Chief Executive was absent or requested a temporary leadership role. As the Secretariat is mainly supported by the Incheon Metropolitan City (where our office is located! ), Mr. Yun has served as the key focal point of EAAFP to communicate and work with the Korean government and relevant local organizations. We were very grateful to have Mr. Yun assist in meetings and liaison with Korean organizations especially the Ministry of Environment, Ministry of Ocean and Fishery and Incheon Metropolitan City to support work on protecting and managing wetlands and migratory waterbirds in the Flyway. The good relationship of EAAFP with Korean government goes to the hard work of Mr. Yun. Mr. Yun was a caring person. Before the MOP 10 in December 2018, Mr. Yun noticed that staff were working late for the preparation and ordered the boxes of rice and food so that staff would not go hungry! Moreover, He was always willing to give a helping hand whenever needed. 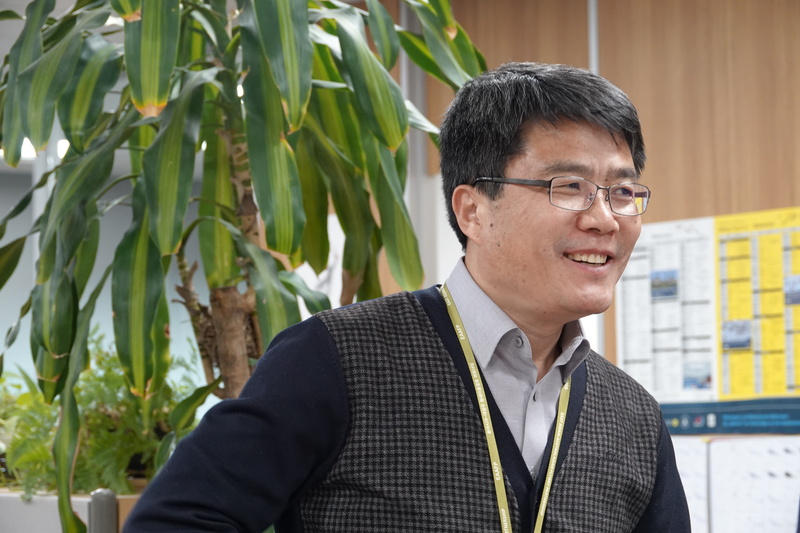 Mr. Yun has now moved back to work for Incheon Metropolitan City government as a team leader in charge of environmental affairs at the Environment Policy Division and will continue to cooperate and support EAAFP. Deputy Mr. Yun, we wish you all the best to your new job! 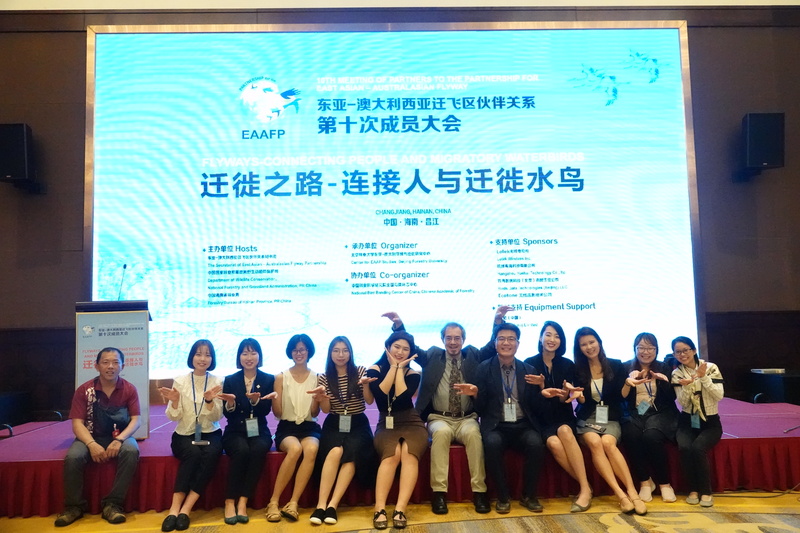 The most memorable moment of Mr. Yun in EAAFP was the EAAFP MOP 10 held in Dec 2018 in Hainan, China.